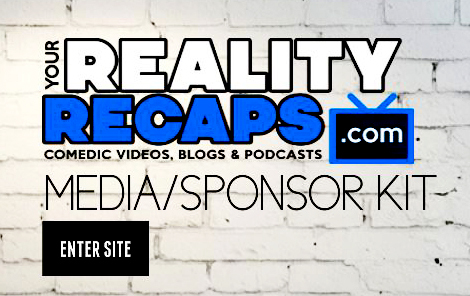 YOU CAN ALSO SEE ALL OUR BBCAN SHOWS, BLOGS & WEEKLY EXIT INTERVIEWS HERE. AND IF YOU WANT TO SEE US DO THESE SHOWS LIVE BECOME A FAN ON YOUNOW WEDNESDAYS 7PM EST! Survivor is back for it’s 32nd season and it’s all about Kaoh Rong! It’s Brains vs Brawn vs Beauty again and Caleb from Big Brother 16 joins the cast on the Beauty tribe. We are here recapping the episodes before the next one starts so you don’t forget what happened. Join us live every Wednesday at 7pm on YouNow to be part of the fun! Don’t forget to BECOME A FAN so you never miss out on any of our shows! Don’t forget to check out Melissa’s recap blogs on our Survivor page as well! Did you like what we are doing this season? Then PLEASE help us keep doing it! The best way to do that is to become a Patreon! Our patreons are what keep our site up and running. You simply pick a month amount you want to donate (even $1.00 help) and that’s it! Plus Patreons get access to a SPECIAL PATREON ONLY FACEBOOK GROUP & PATREON ONLY SHOWS! If you’d rather just do a one time donation you can use PAYPAL instead. We appreciate ANY financial support you can give. Like online shopping? The use our Amazon link in the sidebar to start your shopping with them (you don’t pay any more and we get a little back). Or if you are interested in any of the ads in the side bar to the right check those out too.